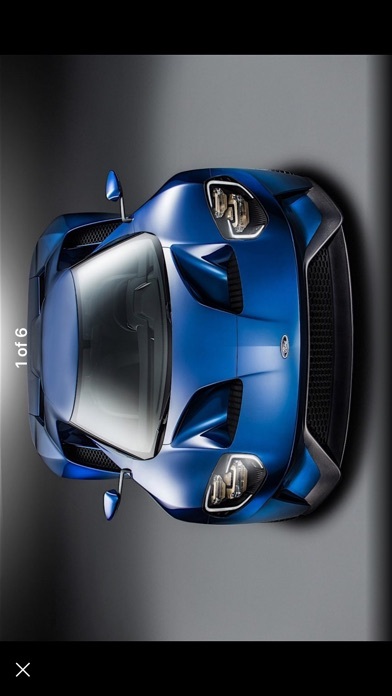 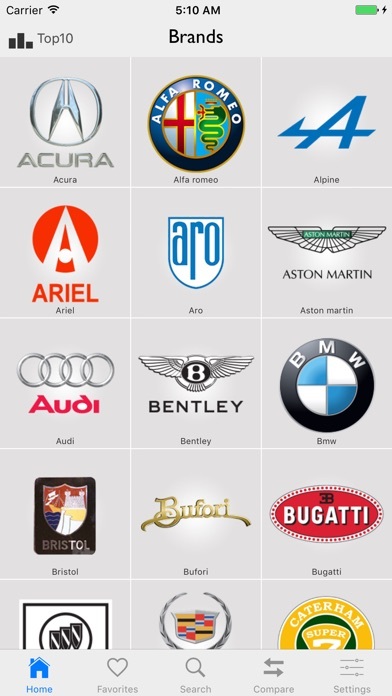 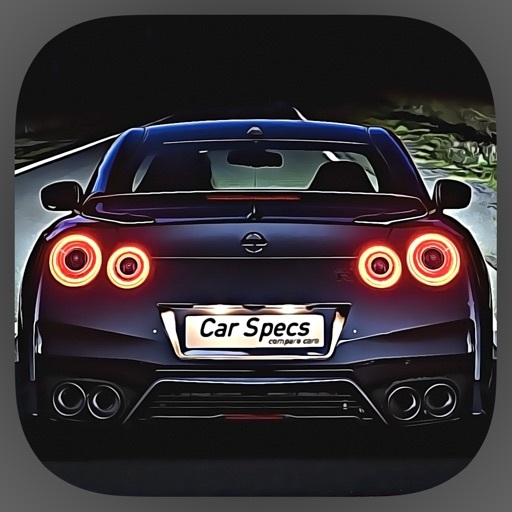 Car Specs the most advanced vehicle comparison and detailed technical data offer tools in the App Store. 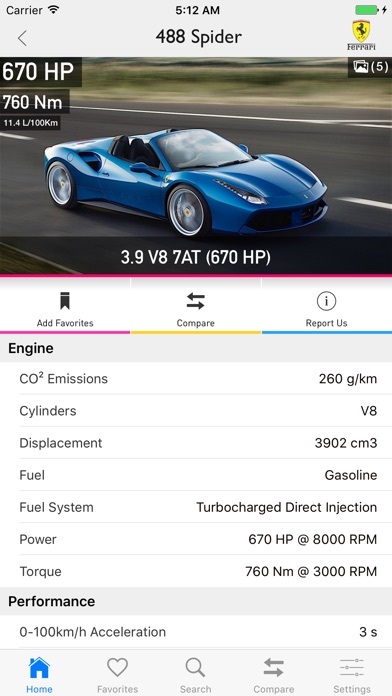 You can find information about horsepower, torque, 0-100km, fuel consumption and dimensions and you can compare these data. 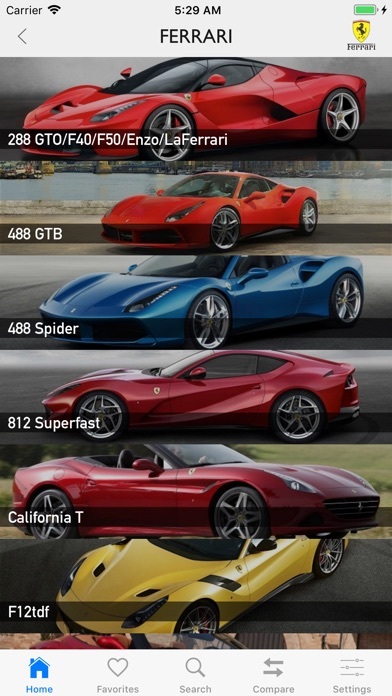 Car Specs have 23k brand/model/version data and total of 16k and counting car data. 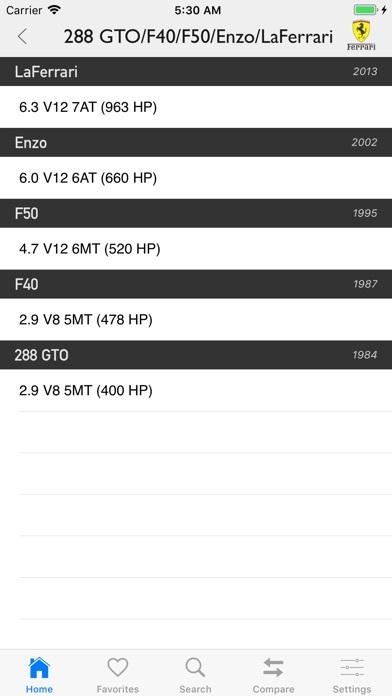 * Total of 23.500+ Tecnical Data.